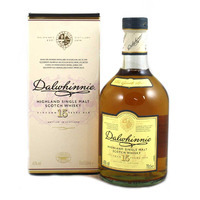 Dalwhinnie, the highest distillery in Scotland stands in an area steeped in history. The placename itself means ‘meeting place’, where cattle drovers and smugglers met on their way to markets in the south. The distillery was originally named Strathspey when it was established during the whisky boom of the late 1890s by two men from Kingussie. 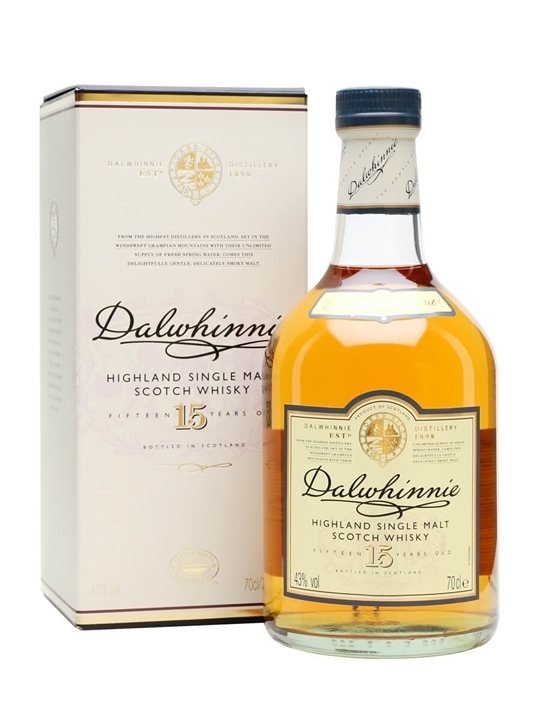 Summary: 20cl / 43% / Distillery Bottling – A quarter bottle of Dalwhinnie 15yo, the Highland representative in Diageo's Classic Malts series. 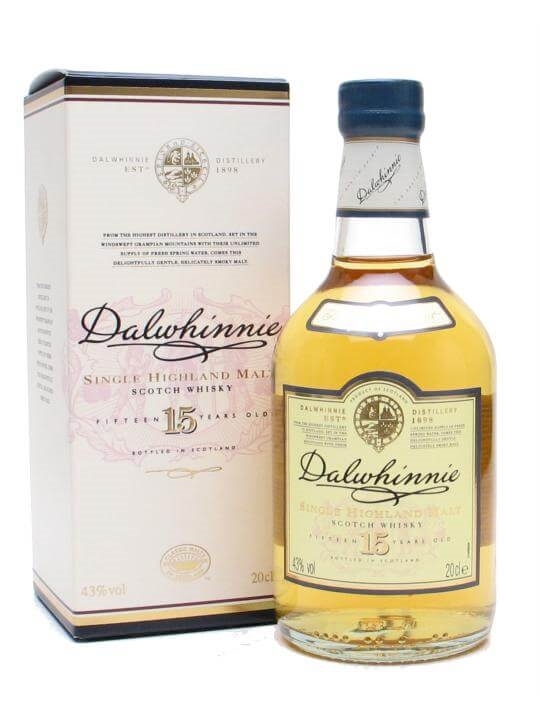 Dalwhinnie 15yo is a good introduction to the delights of single malt whisky – elegant, smooth and medium-bodied with a light, fruity palate and a whiff of heather on the finish. 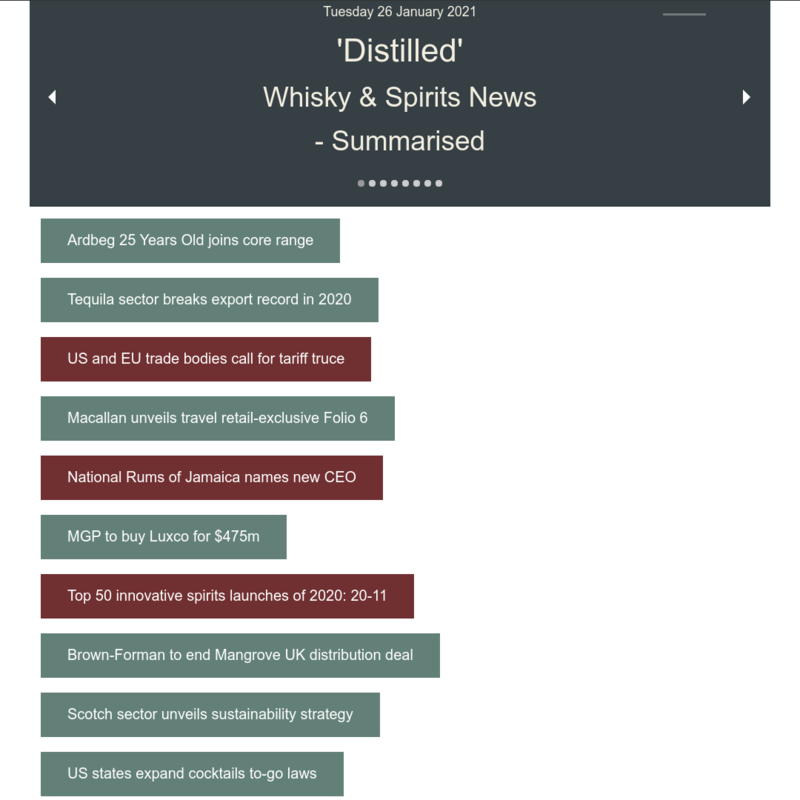 Summary: This whisky is 25 Years Old. Summary: This whisky is 15 Years Old. Summary: 70cl / 43% / Distillery Bottling – Dalwhinnie 15yo is a good introduction to the delights of single malt whisky – elegant, smooth and medium-bodied, with a light, fruity palate and a whiff of heather on the finish. Part of Diageo's Classic Malt range. 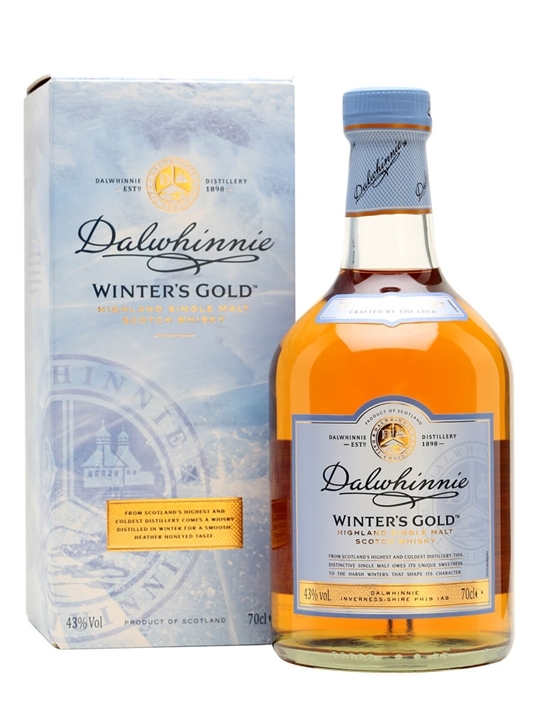 Summary: 70cl / 43% / Distillery Bottling – Dalwhinnie Winter's Gold is an innovative bottling from Diageo. 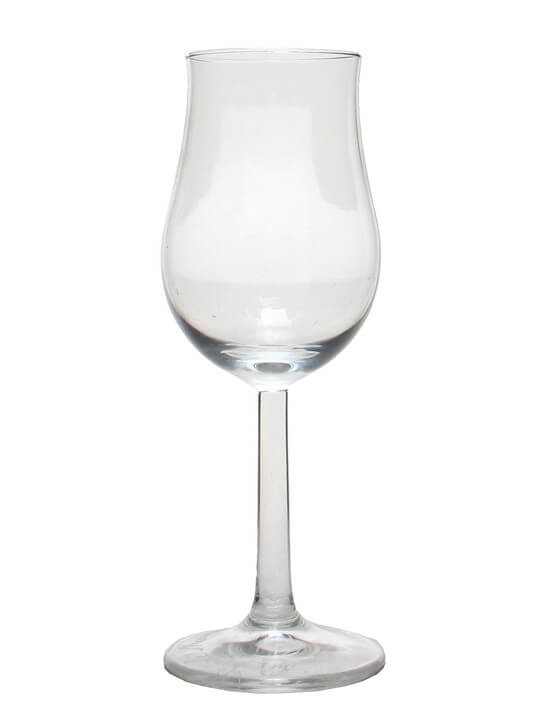 Made using whisky distilled in the cold Scottish winter, it is intended to be served from the freezer, delivering richness and sweetness as the glass warms up. Honeyed with a hint of peat. 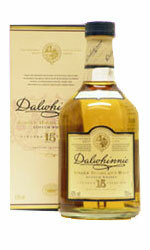 Summary: Dalwhinnie 15 Year Old Highland single malt Scotch whisky. 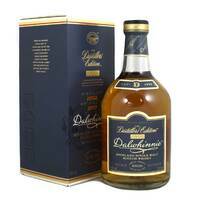 One of the highest of all Highland distilleries, Dalwhinnie produces a welcoming gentle spirit that's full of character. 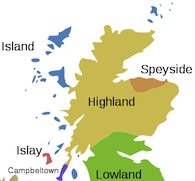 A Classic Malt of Scotland. 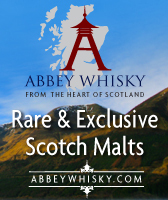 Summary: From the highest distillery in Scotland, set in the windswept Grampian mountians with their unlimited supply of fresh spring water, comes this delightfully gentle, delicatley smokey malt. Dalwhinnie is one of the six 'Classic Malts' carefully selected to best represent each of the main whisky producing regions of Scotland. They embrace the the full diversity of regional tastes and styles. 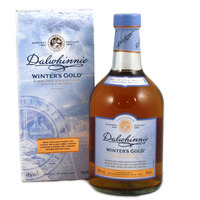 Dalwhinnie is a gentle, delicate malt from the wild and windswept Highlands. 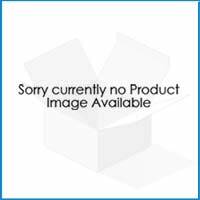 It is subtle, smooth and a delicately smokey malt with a honey finish.  Summary: Dalwhinnie 2002 Distillers Edition Lowland single malt Scotch whisky. Double matured in Oloroso Sherry casks the result is a sweetness and depth of character quite different to the standard 15 year old. Bottled 2017. 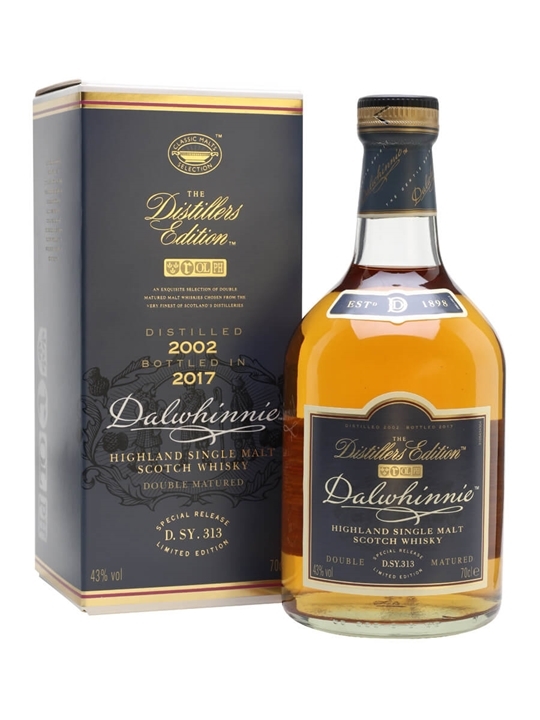 Summary: 70cl / 43% / Distillery Bottling – The 2002 vintage of Dalwhinnie Distillers Edition, bottled in 2017. Each distillery's 'DE' is finished in a different wood – Dalwhinnie's uses oloroso-sherry casks, resulting in an added layer of rich fruit.